Stepping Forward Records is a Sub-label of FORCE Recordings focusing on the forward directions of DnB, capable of stepping into new styles on a whim. Representing the musical genius of MIKAL, SEVIN, MALAKY, STUNNA, JAYBEE, DUOSCIENCE, ACTRAISER, MSDOS, SOUL CULTURE, HUMANATURE, SEVERITY ZERO, EXIT 9... and many others! 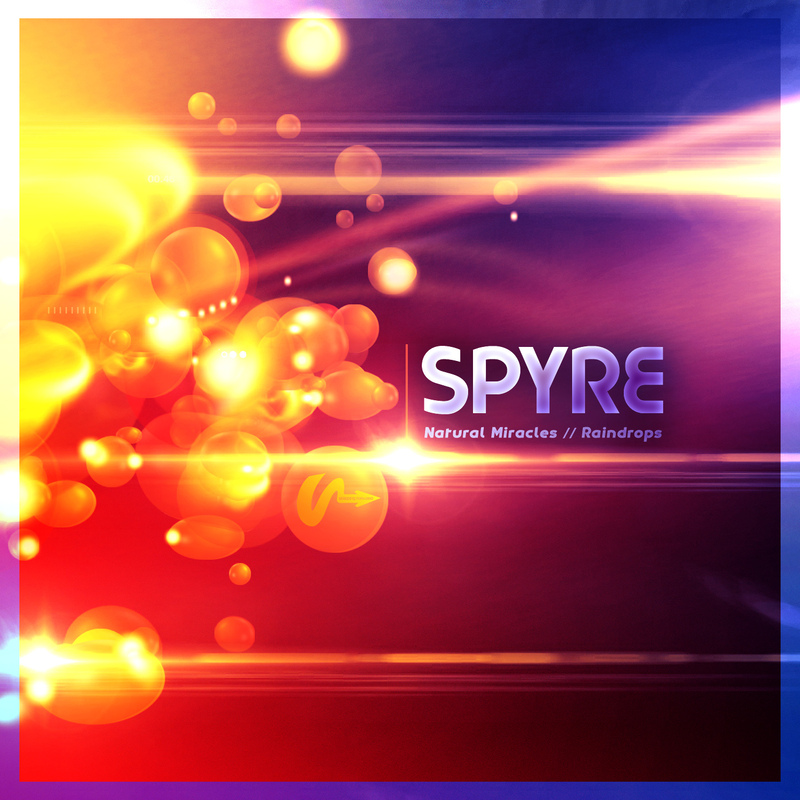 Introducing SPYRE to the Stepping Forward stable on his debut single with a Deep DnB journey in the form of “Natural Miracles” and the Liquid Roller “Raindrops”. 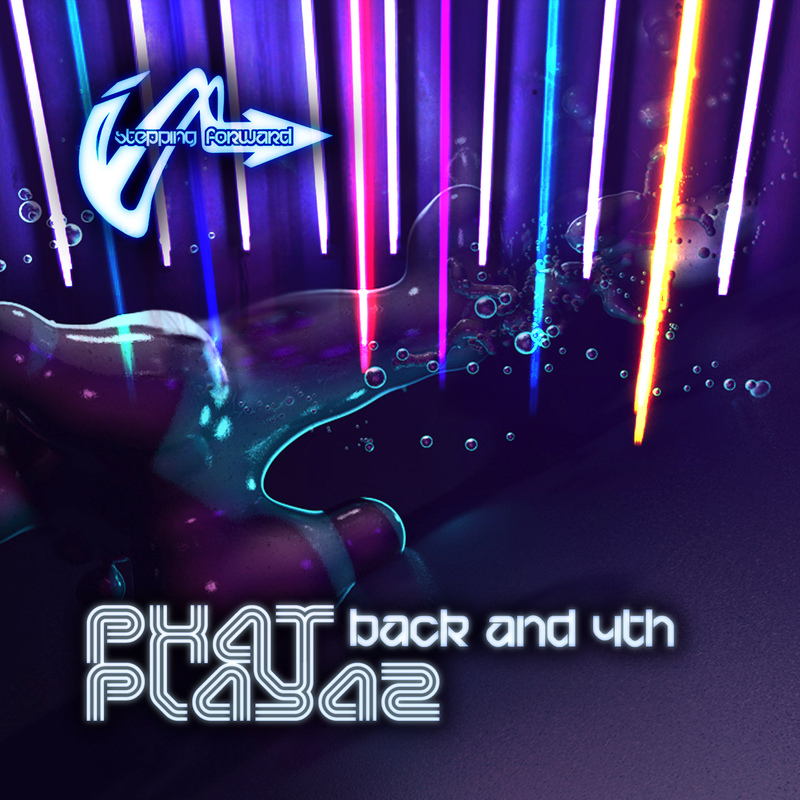 DnB heavy hitter PHAT PLAYAZ comes to Stepping Forward hot on the heels of his recent releases on Good Looking, Binary Soul, Fokuz, Celsius, Telluric and more! 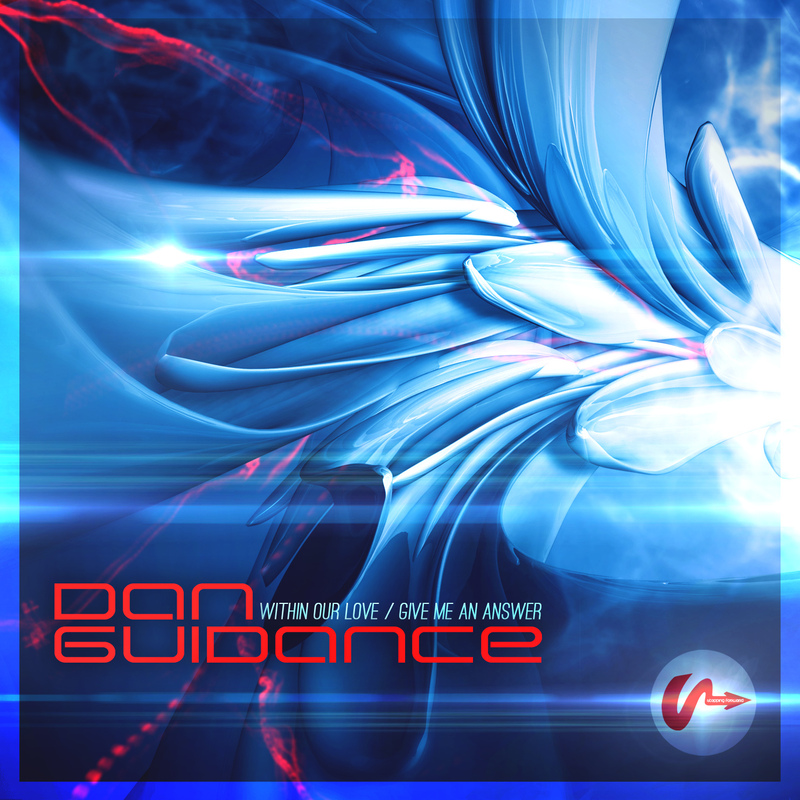 With his “Back and 4th EP” the man presents his best work to date, featuring 4 slices of deep rolling 2-step liquid sure to set your ears off into 2011 with style! From us to you and all the crew, HAPPY NYE! Enjoy the vibez!